A trip to Rawai, a beach resort on the island of Phuket, rewards visitors with access to quirky museums, heritage sites, and animal conservation projects. The beaches offer both relaxing and thrilling activities, with long stretches of sand providing ample room for building sand castles, playing sports, and picnicking. Head out from the mainland to explore the islands dotted around the bay, using the main beach as a jumping off point for your adventure. Dive sites provide excellent places to see Rawai's aquatic life up close, while back on dry land, open-air markets serve local produce and handmade ornaments, souvenirs, and trinkets. 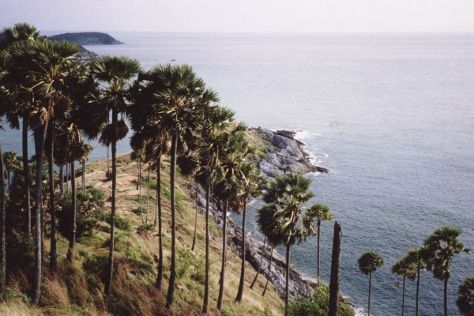 Rawai is in Phuket. Use our online itinerary creator: Rawai and all its delights await.